From cool and casual sophistication to exquisite formal expressions, Erica Bryen Design has imagination and ingenuity, two factors that allow us to consistently exceed the needs of our unique clientele. Erica Bryen, owner and head designer, draws creativity from her extensive travels, historical influences, and her love of fashion. She has a knack for combining styles, designing custom furniture, and creating spaces that are exclusive and one-of-a-kind. 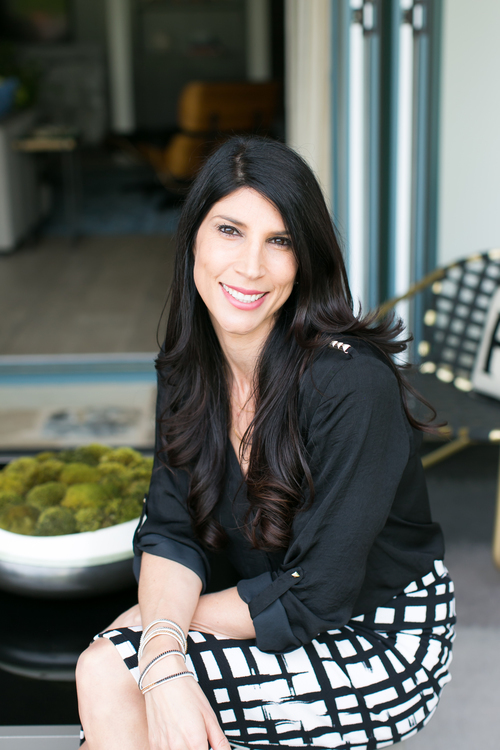 Erica Bryen is a native of southern California, and has been assisting clients with their interior design needs after completing her studies at the Institute of Interior Design in Newport Beach. Erica loves helping her clients express their individuality through design. When it comes to style, Erica is skilled at mixing different materials, varying her techniques, and combining elements from different eras. Her clients love her approachability and openness when discussing ideas, but most of all, her ability to turn their concepts into a tangible vision.